July, 2018 – London-based Emma Technologies LTD has joined the Open Banking initiative. 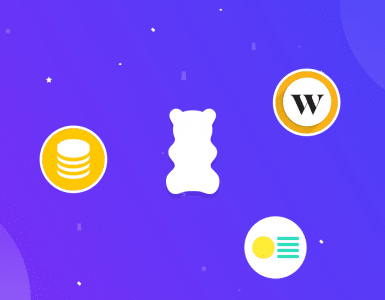 After successfully having registered with the Financial Conduct Authority, the company can now fully operate and use the new Open Banking APIs provided by the biggest banks in UK. 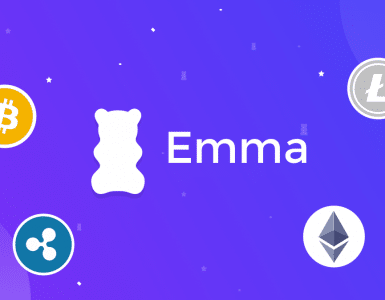 Emma is building a financial advocate (iOS and Android), a mobile only solution that helps people avoid overdrafts, find and cancel subscriptions, track debt and save money. 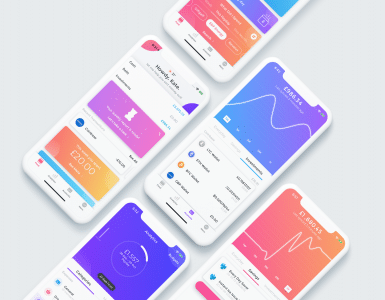 The product aims at providing a consumer focused banking experience, with the only aim to improve the financial situation of its users. “We started developing Emma on a mission to improve people’s financial well being. We are thrilled to announce the Open Banking initiative has given us full permissions to achieve our goal. This will bring more transparency and inclusiveness in consumers’ financial lives.” – Edoardo Moreni, CEO and Co-founder of Emma Technologies LTD.